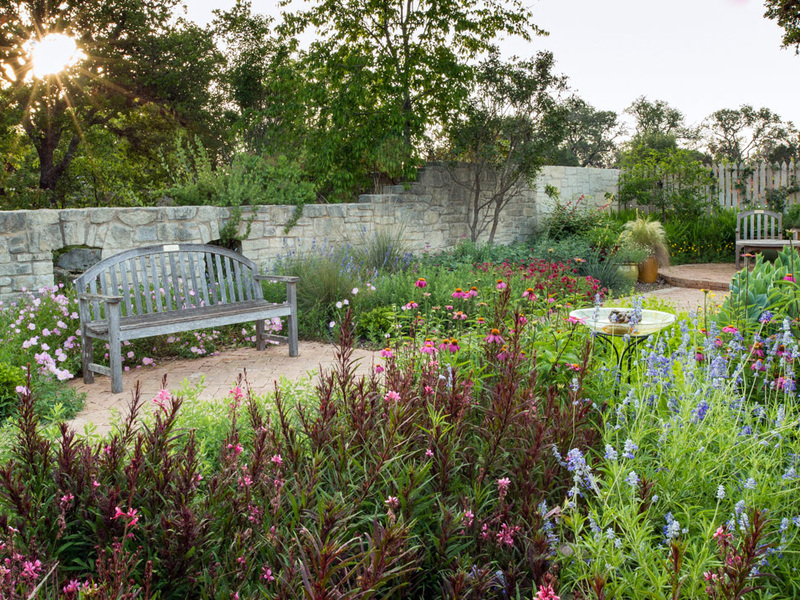 Now that you have plants and a plan, you are ready to install your native plant garden. In this class we will cover site preparation (clearing, weeds and weed management, soil additives, earthworks, drainage), irrigation, best planting times and techniques, and mulches and mulch application. Learn site preparation, irrigation, planting best practices and mulch application for a healthy garden.Where to go for additional resources and professional assistance will also be covered.